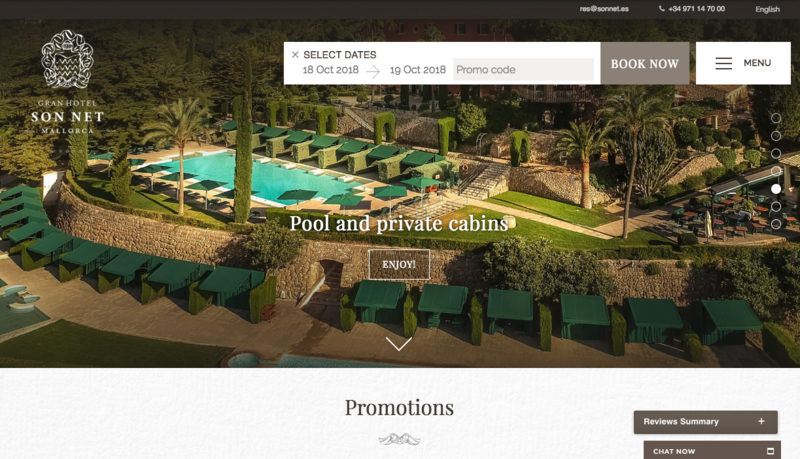 We partner with hotels to build their brand online, drive direct business to their branded website, capture bookings with world class booking technology, help them optimize their online distribution and ensure they grow their margin per booking. The number of years that Bookassist has been successfully growing direct bookings for our hotel partners. Voted The World’s Leading Booking Engine Technology. Secure, fast and reliable, constantly updated, delivering the highest booking conversion. Build your digital brand. Create demand, capture web and mobile sales, tap into metasearch, analyze and optimize digital advertising. Leverage the power of Metasearch as a direct Marketing Channel. Dedicated Metasearch team. Expert Management across all platforms. Beautiful, compelling, and responsive. Dynamic websites, designed and built to maximize conversion and deliver real revenue on desktop, tablet and mobile. Take total control of your online distribution and distribute your rooms for optimal profit. Strong analytical features. Maximise your margin. Control distribution across Global Distribution System and RFP channels. Mobile Revenue Continues to Grow in Q3 2018 - Are You Prepared? 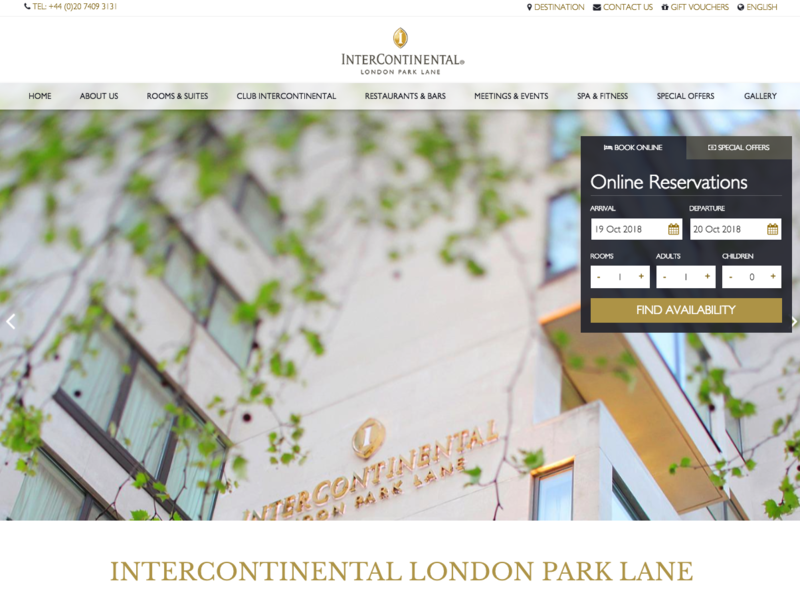 ​Three Bookassist-built hotel websites have been shortlisted for the much sought after World’s Leading Hotel Website Award at the upcoming 2018 World Travel Awards. 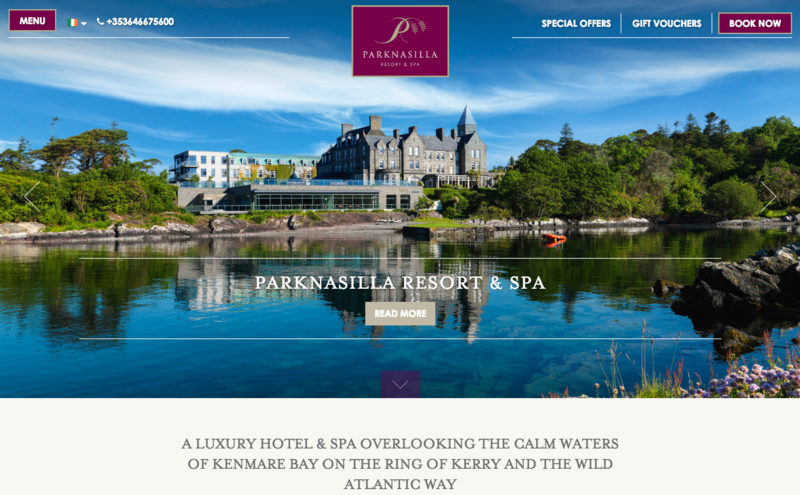 Irish-based Parknasilla Resort in Kerry, the Intercontinental Park Lane hotel in London and Gran Hotel Son Net in Mallorca, Spain are all included in the exclusive list of stellar websites nominated for the award. You can vote for your favourite HERE. Bookassist Wins At The 2019 Top Hotel Star Awards! Automatic Netware Ltd trading as Bookassist® is a limited company registered in Ireland no. 312796. Registered office: 1st Floor, South Block, Rockfield Central, Dublin, D16 R6V0, Ireland. Group subsidiaries registered in Spain, Italy, Austria, Czech Republic, Germany. Content ©1999-2019 Bookassist. All rights reserved. Bookassist® is a registered trademark.